Mobile applications have simplified our lives giving us easy access to our computing resources even while we are commuting. More and more people are adopting the mobile devices and mobile applications and every business are looking to have an effective presence on the mobile platform. Your business too should work with highly experienced app developers in Dubai. They are skillful in building apps that stand out in the pack. Give us your ideas and we will turn them into engaging products. At Alcobyte our mobile app developers use the latest technologies to create customized applications as per the client requirements. We release our products after performing different tests for quality and reliability. We take our deadlines seriously and our capability to provide dynamic services across various platforms makes us to be one of the leading mobile application development companies in Dubai. We are a top mobile app development company UAE with skilled developers and coders capable of building appealing native apps for all platforms that enhance the user- experience. We have worked with all types of businesses and the apps we have designed has earned us many satisfied customers. 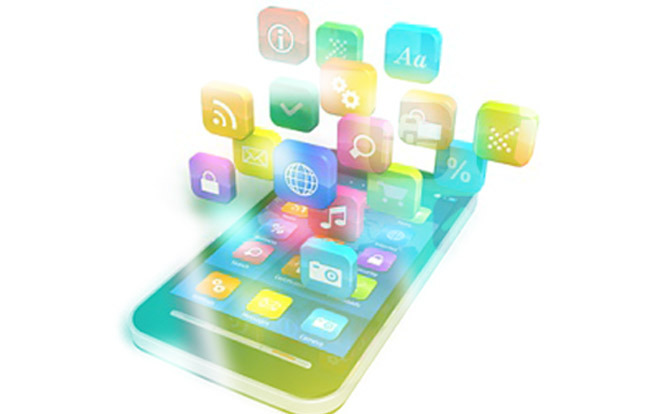 We assure you our apps will work smoothly across all devices and widen your business reach. What is your business? Are you looking for affordable and reliable mobile application development agency? All you need to do is call us. Our customers attest our claims of being among the best mobile development companies in Dubai. We are here to help your business get the optimum results. We will offer you a no-obligation quote after listening to your ideas. We guarantee of offering one of the most competitive quotes with no compromise on the quality of services. Choose from the different models that we have designed or give us your ideas for us to transform them into reality. Using the latest technologies our developers plan and develop on your concepts. We can provide you apps for specific events and conferences and can customize it to suit your requirements. Once the programmer’s job is done, our QA team evaluates the design for any likely errors. We deliver the apps after conducting several tests and analysis.